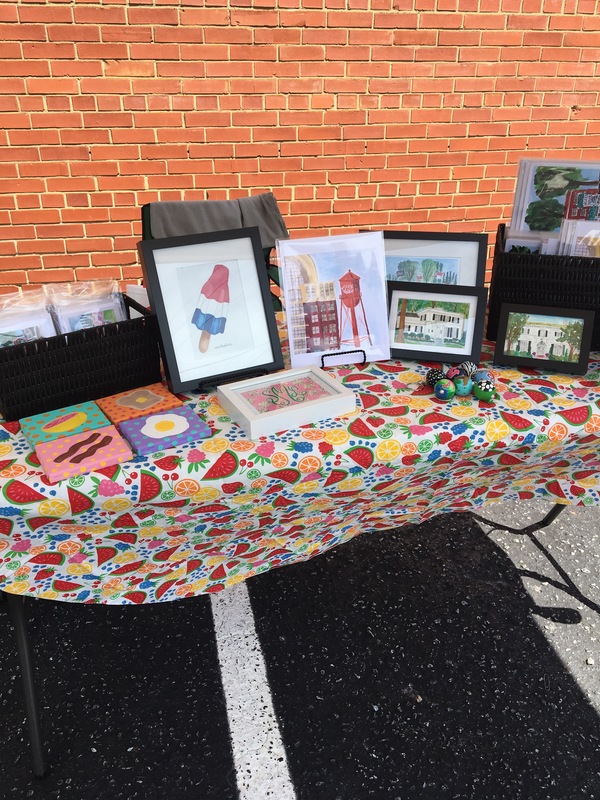 On Saturday, I set up a pop-up shop in the Uptown district of my home town, High Point. It was hot but definitely something I wanted to try to see how it would go. And it went well, thanks to supportive friends and family. 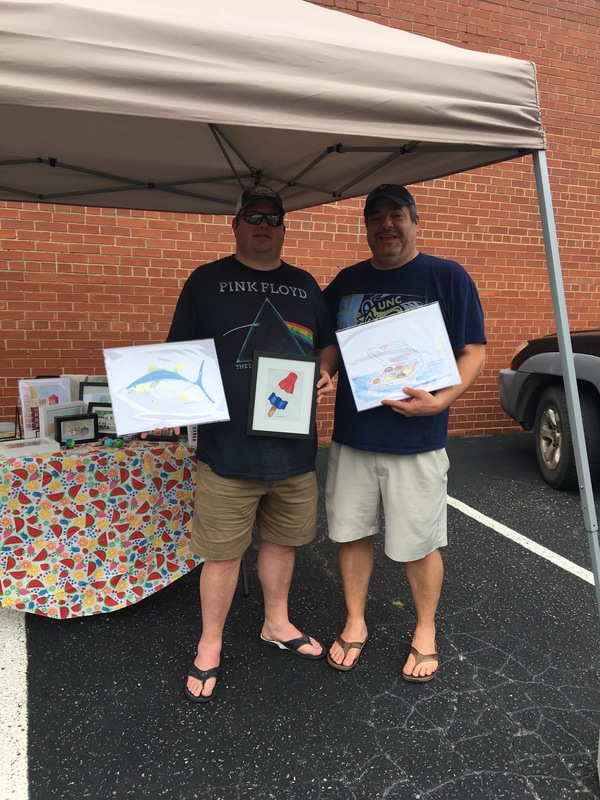 I’m looking forward to First Friday in Greensboro on July 7th. I’ll be at Beerthirty, 505 North Greene Street, downtown.